Charlottesville City Schools is committed to supporting our students who are experiencing homelessness. A team provides programs to assist in the creation of successful academic experiences for these students. The CCS homeless liaison is responsible for ensuring the identification, enrollment and access to the academic programs offered by CCS. Project HOPE – Virginia ensures the enrollment, attendance, and the school success of children and youth experiencing homelessness through public awareness efforts across the commonwealth and subgrants to local school divisions. School divisions develop customized programs to meet the needs of homeless children and youth in their area. 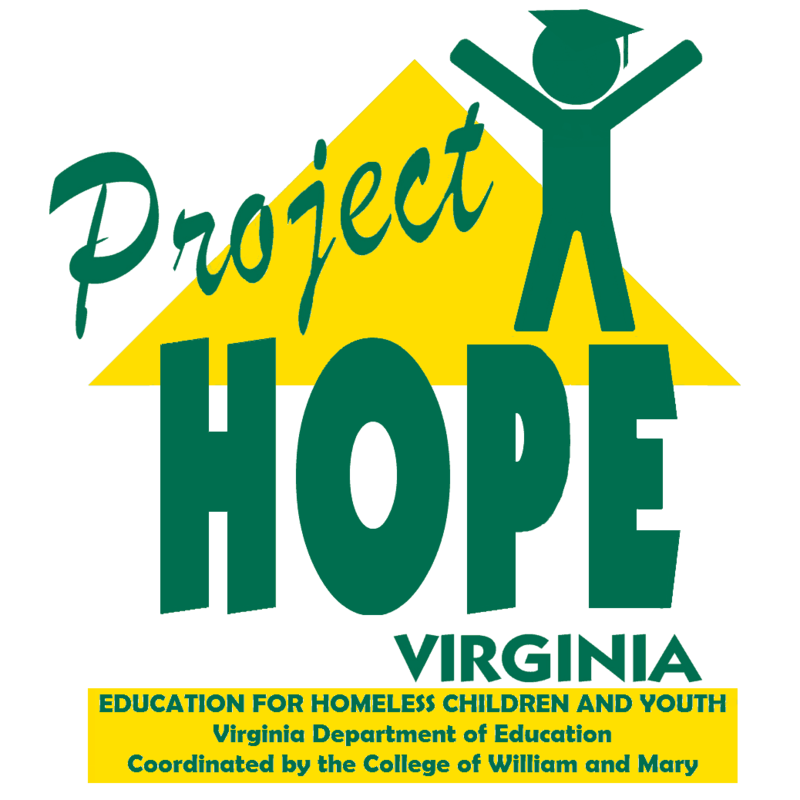 Project HOPE – Virginia funds activities throughout the school year, including early childhood education, mentoring, tutoring, parent education, summer enrichment programs, and domestic violence prevention programs. In addition, emergency services, referrals for health services, transportation, school supplies, and costs related to obtaining school records may be provided through the local Homeless Education Program.